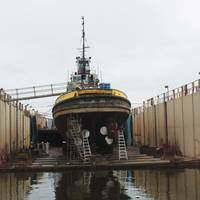 Lately, I have been reading reports regarding the United States Coast Guard’s (USCG) escalating enforcement of ballast water discharge violations. In the first case, the USCG initiated a civil penalty proceeding against a bulk carrier for discharging ballast water in Washington State without using a USCG Type Approved Ballast Water Management System (BWMS) or other approved means. The USCG proposed the maximum penalty of $38,175. 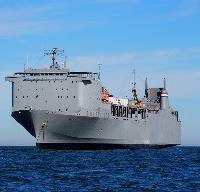 In a more recent case, the USCG issued a $5,000 fine for a similar unauthorized ballast water discharge in Oregon. 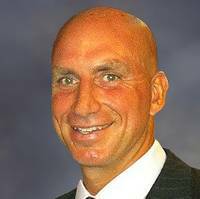 Ballast water treatment systems manufacturer Ecochlor, Inc. has named Steve Candito as its new CEO, effective August 8, 2017. 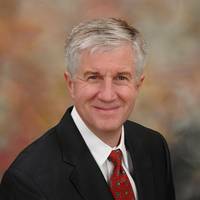 Candito succeeds retiring CEO, Charlie Miller, who will assist during the transition. Tom Perlich, Ecochlor Founder and President, said, “Charlie has been instrumental in Ecochlor’s growth over the last 15 years. During his tenure, we have put together a skilled and experienced team, and find ourselves positioned as a global front-runner in the BWT industry. 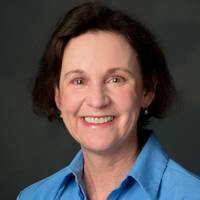 Susan Hayman, Foss Maritime VP of HSQE & External Affairs, has been nominated by President Barack Obama to the United States Merchant Marine Academy's (USMMA) Board of Visitors. This key administrative post is for a term of two years, commencing at the beginning of each Congress. The board is made up of Congressional representatives and Presidential appointees, including two alumni. 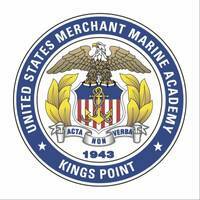 It provides oversight, advice and recommendations on matters relating to USMMA. 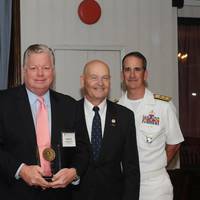 Hayman is a 1980 graduate of USMMA and a 1986 graduate of Harvard Business School. Ross Glendinning was appointed Senior Vice President, Service Division of Alfa Laval Inc. in January 2016. 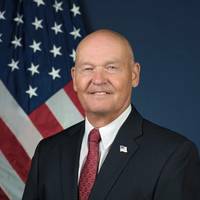 Glendinning is charged with driving consistent profitable growth, and developing new sales opportunities for the service business of Alfa Laval in the U.S. His responsibilities include leading parts sales, reconditioning services, field services and technical support activities. Glendinning joined Alfa Laval in 1982 as Marine Engineer for the company’s military products group. Are we that far away from phantom fully autonomous vessels plying the world’s seas? Not according to many in the know. Many predict by 2020 that we will see this type of ship with a limited crew in smaller applications such as the marine highway short haul scenarios, local ferry service such as the Staten Island ferry and offshore supply boats in the Gulf of Mexico. Phantom/drone unmanned ships reportedly would be safer, cheaper and less polluting for an industry that carries approximately 90 percent of the world trade. However as with aircraft drones and on the horizon driverless auto’s, we must be concerned with regulatory and safety issues. Wärtsilä has donated an 8-cylinder Wärtsilä 20 engine and generating set, to the Marine Engineering Technology Department at Texas A&M University at Galveston. 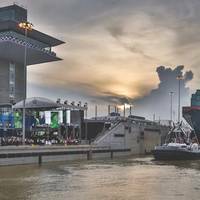 The donation represents a continuation of Wärtsilä's ongoing industry support programme aimed at helping future maritime sector leaders to acquire detailed understanding of marine technologies. The donation includes specialty tools and will provide students with valuable hands-on experience for expanding their knowledge of engine repairs, emissions and fuel economy. 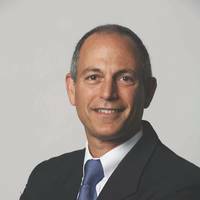 Steven Candito is the Founder, President and CEO of Foresea, which provides advisory services including strategic planning, regulatory compliance and crisis management to the maritime and environmental communities. Previously, Candito was President and CEO of NRC. 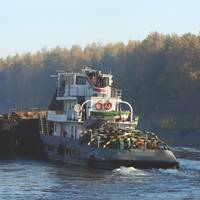 He has extensive experience with OPA 90 compliance issues with particular focus on vessel owner and insurance matters. 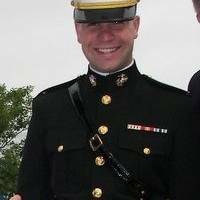 Before that, Candito was an attorney with Haight Gardner Poor & Havens, specializing in maritime and environmental law. Candito has also served as a marine engineer aboard Exxon USA’s domestic tanker fleet. The Panama Canal’s impact on shipping routes and vessel sizes since it opened in 1914 is undisputed. This will continue with the opening of a third channel for larger vessels in 2016. This briefing examines the risk management impact of this expansion on the maritime industry. Why is the Panama Canal Expansion Significant? The Panama Canal’s $5.25 billion expansion increases the maximum vessel capacity and enlarges the overall volume of transported freight. Existing locks can handle ships up to 106 ft. wide, 965 ft. long, and 39.5 ft. of draft. 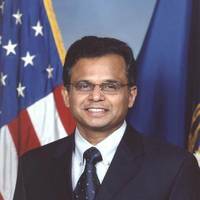 Dr. Shashi N. Kumar, Academic Dean at the U.S. 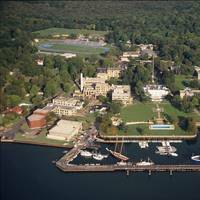 Merchant Marine Academy (USMMA), has accepted a position to serve as Deputy Associate Administrator and National Coordinator for Maritime Education and Training at the headquarters of the Maritime Administration (MARAD). 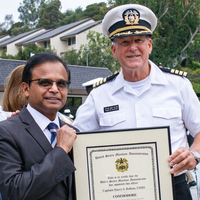 Kumar will leave USMMA in October to take up his new role at MARAD, where he will lead its efforts to bolster the nation’s pool of merchant mariners and halp to address the needs of State and Federal maritime academies. The General Ship Repair Corporation, a fixture on the Baltimore, Maryland waterfront for nearly a century since its founding by Charles “Buck” Lynch in 1924, has become the de facto ‘go to’ for workboat repair in the Baltimore area and is enjoying a strong year, investing in its people and employees while bringing the fourth generation of Lynch’s up through the ranks. Five years after its start, in 1929, Buck Lynch moved the company across the harbor to its current location, eventually watching the company sink into bankruptcy as the Depression took hold of the country.